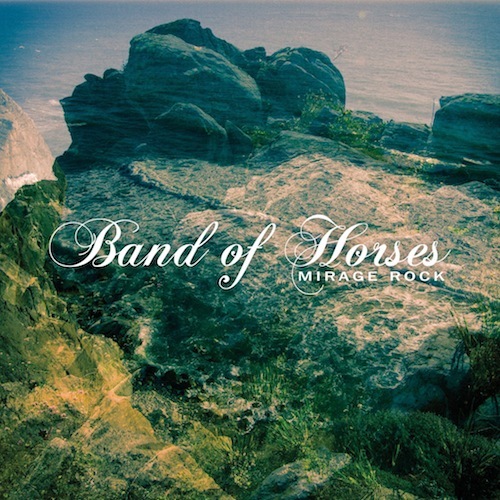 Even back when Band of Horses were writing soaring and dreamy indie rock epics like “The Funeral,” beneath the shimmer and sheen of their Pacific Northwestern façade, there was a gritty, folky Southern rock band. Increasingly that’s become all the more a part of the band’s identity, and the process of shedding their textural outerwear that began on 2010’s Infinite Arms has reached a new level of straightforward and stripped-back on Mirage Rock. It’s not so much that Band of Horses’ songs, themselves, are all that malleable — in six years, they’ve maintained a strong commitment to writing unforgettable, heart-on-sleeve pop tunes. On Mirage Rock, however, those pop tunes sound just as natural blaring out of the eight-track of an El Camino as they do through earbuds. Not every indie rock group makes the transition into classic rock so easily, but for Band of Horses, it’s been there all along. Grainy voiced singer/songwriter Ryan strips down—way down– his once widescreen, U2 inspired approach to unplugged, stark guitar, hushed keyboards and spare percussion for this deeply introspective, often dark set of ruminations on love gone wrong. 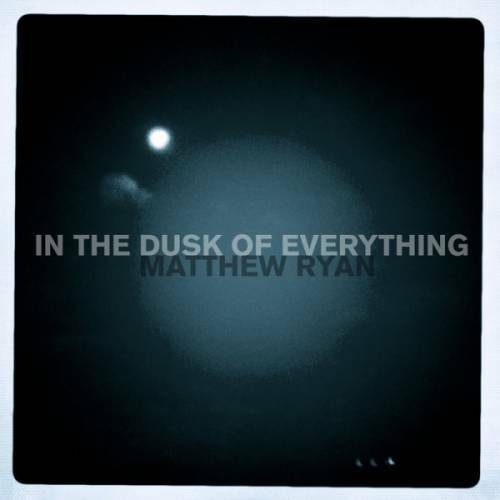 Only reading Ryan’s diaries can be any more personal than what is revealed in these dusky, often tormented songs with self-descriptive titles such as “Lonely Not Homesick,” “It Always Rains When You Miss Her,” and the particularly portentous “I Hate Everyone.” Easy listening, this is not. But when it comes to baring your inner soul, Ryan seems like he’s singing in his bedroom with no one else around. Few albums are so appropriately titled since it’s hard to imagine playing these pitch black, intensely personal songs in the daylight. Gaslight Anthem frontman Brian Fallon takes a lot of grief from the rock press for being a one-trick pony, but another way to look at it is he does that one trick so well that there’s no reason to vary. Fallon’s songs sound as if the only cassette he had as a kid was a Springsteen mix containing “No Surrender” and the entirety of Born To Run. The serenades to cars and girls and radios on Handwritten may not be anything new, but the band plays them with ferocity and heart, and Fallon sings them as if his life depends on every word. 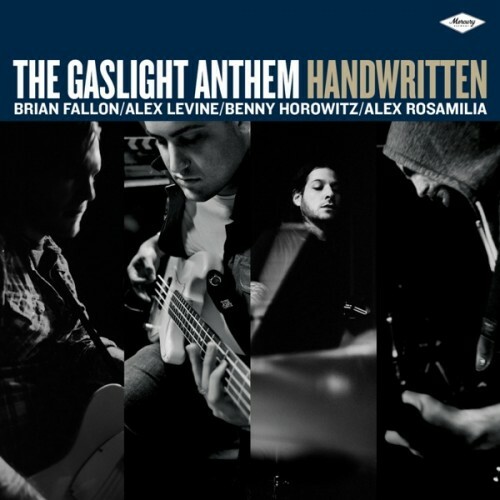 Try to resist pumping your fist along to the adrenalized heartbreak found in songs like the title track and “45.” The Gaslight Anthem shouldn’t be afraid to change pace a little more often on future albums though; “Mae” and “National Anthem” close out Handwritten with whispers instead of screams and the results are affecting. 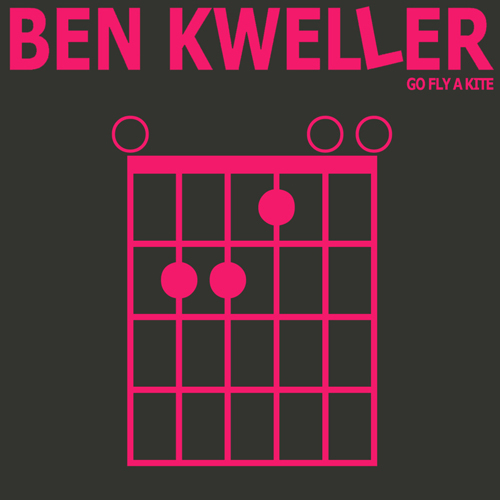 Now 30 years old, Ben Kweller takes a look at his 15-year career on Go Fly A Kite, an album that rolls his disparate influences — the Ben Folds-ish pop ballads, the Weezer-ish garage rock anthems, the alt-country pastiches — into eleven tracks. The hooks are immediate and the songs are short, all of them delivered in Kweller’s signature singing style, which lands somewhere between Beck’s slacker-worthy drawl and Evan Dando’s imperfect pop croon. A former child prodigy, Kweller still indulges his playful side on songs like “Jealous Girl,” a slice of old-school rock whose sound pays homage to Springsteen, the Cars, and the Ramones. Even so, most of Go Fly a Kite has a newfound maturity to it, an overarching sense that Kweller is playing these fuzzy, sugary pop tunes with a sly smile, as though he knows he’s too old to be displaying this kind of exuberance but simply can’t help himself. “I’ve come full circle,” he sings at one point. True that. Between his ongoing She & Him collaboration with Zooey Deschanel (three albums and counting), occasional tours with the Monsters of Folk indie supergroup and his own work (this is release number seven), Matthew Ward has been one busy singer/songwriter. Along the way he has made plenty of friends, about 18 of whom contribute to his first “solo” album since 2009. Since the songs were committed to tape in eight studios across the country, you’d expect this to be somewhat scattered. But neither the wide assortment of guests (which include Ms. Deschanel, Giant Sand’s Howie Gelb and PJ Harvey accomplice John Parish (who also co-engineered) nor the different locations of the recordings keep this from being a focused if sometimes nebulous batch of songs. 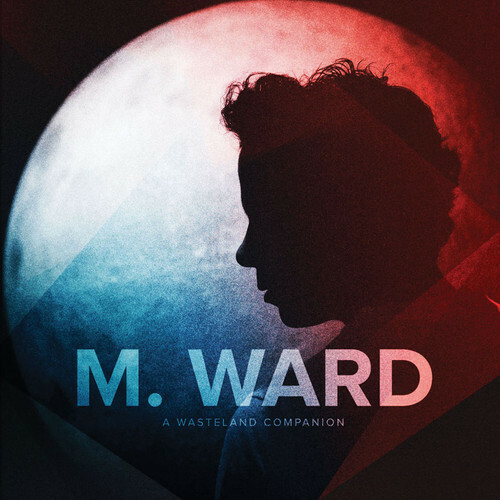 Ward’s airy, non-descript vocals are his weak point, but they’re effective enough on these short folk/pop originals. The rockier moments such as “Sweetheart” and “Me and My Shadow” (both with Deschanel) work as a counterpart to the laid back ones. Those include the country/blues of “Crawl After You” and the string enhanced “Wild Goose” that closes out the disc’s second half and shows Ward’s diversity. It takes unlikely sources sometimes to break a band in today’s music environment. In the case of San Diego-based Delta Spirit, their biggest break may have been the use of their three-year-old song “Devil Knows You’re Dead” in the final scene of the critically-acclaimed drama Friday Night Lights in 2011. That exposure probably helped the band’s eponymous album, released this year, to find a bigger audience. It’s a good thing that the quintet’s improvement ensured that they were ready for their close-up. 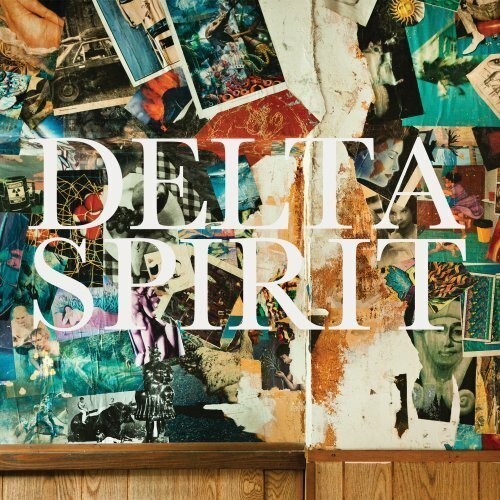 Delta Spirit is more of a rock record than the band’s previous two full-lengths, but the thunderous drums and intertwined guitars are deployed with precision. The more forceful propulsion doesn’t mitigate the band’s songwriting chops in any way, especially on the gorgeous “California,” where singer Matt Vasquez sends his former lover to his home state when he knows he can’t keep her himself. Seven albums into their career, this Philadelphia group is no easier to categorize than when they started. Call them psych-folk if you must apply a label but the loose rhythms, careening vocals and songs that seem to hang together by the slimmest of threads can be awfully enticing, especially since few acts take these chances in the studio. 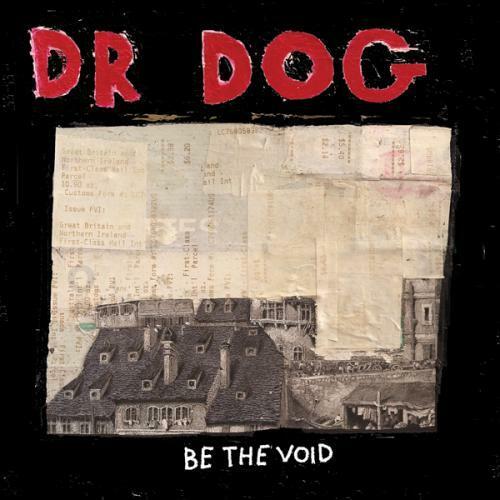 Hunky Dory era Bowie-isms propel tracks such as “Vampire” and the “sha-na-na-nas” of “Big Girl” show that Dr. Dog loves to borrow from the past without sounding particularly retro in their shambling yet oddly focused vision. Despite the album’s heavy lidded stoner title, this is one of the frothiest and more unpredictable releases of 2012. For a constantly touring band that can be considered veterans in their twelfth year together, that’s a high compliment. 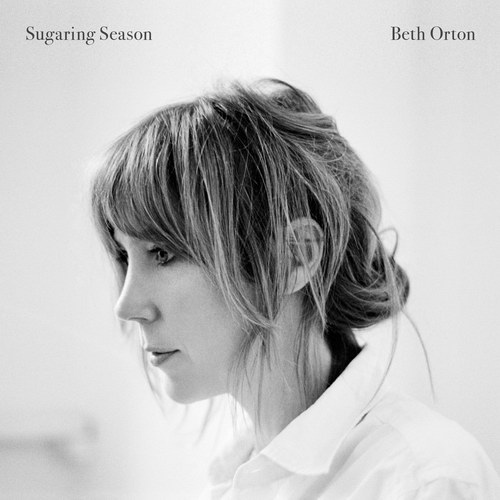 Beth Orton has never shied away from technology or modern production, and for a pretty good chunk of her career embraced electronic sounds in a way that few singer-songwriters often did. In fact, before releasing her first solo album, her best-known work was likely her collaborations with big-beat superstars the Chemical Brothers. So, after a half-decade hiatus that saw Orton get married and have a child, it came as something of a surprise to hear those electronic textures vanish on Sugaring Season. Not so much a reinvention as an aesthetic refinement, Sugaring Season is no less intricate or layered than any of Orton’s prior albums, it just does so in a way that evokes more classic, British folk music than dream pop or trip-hop. It’s a gorgeously orchestrated gem of a thing, the kind of album that’s breezy and light when it needs to be, but packs an emotional wallop in its greatest overtures. Production wise, it’s among the simplest albums Orton has released, but as songwriting goes, it’s one of her best. 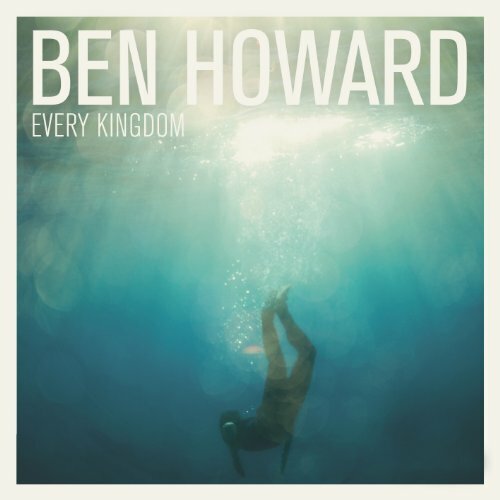 Incorrectly tagged as the UK’s answer to Jack Johnson due to his surfing background, Ben Howard’s debut has more in common with his country’s doe-eyed folk troubadours, in particular Donovan, Nick Drake and early John Martyn. His closest American counterpart would be Ray LaMontagne and perhaps Ben Harper in his less raucous moments, due to a soulful croon that adds a dollop of R&B to acoustic ruminations such as “Only Love.” In concert, Howard can convincingly rock out as he displays on a closing eight minute “Move Like You Want” that even gets somewhat funky as he channels Martyn’s gruff, slurry rasp. For a new artist debut, this is tremendously surefooted. It shows Howard to have a firm grasp on a folk/rock sensibility and songwriting talents that run deeper than most 23 year olds manage. 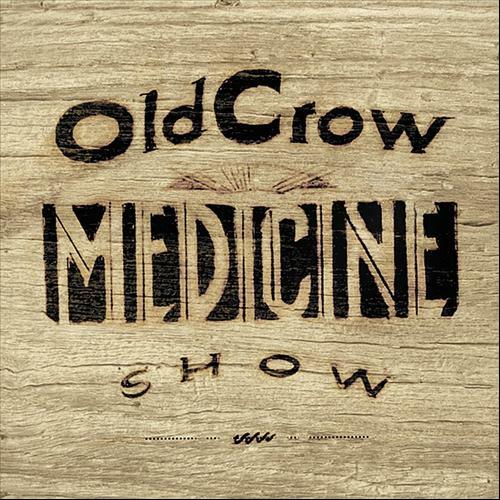 The world has change since Old Crow Medicine Show debuted in 2004. They succeeded so spectacularly at getting college-age kids high on string band music that a generation of convivial folk-rock groups sprang up in their wake, at least one of whom is now filling arenas. The thing is, the music of Mumford & Sons owes more to the dynamics of U2 than it does to, say, Uncle Dave Macon. Even now, no other band is making unabashed old-timey-ness feel as hot or exciting as Old Crow does. After a detour into slightly more modern country-rock territory on their third album, the guys circled back around to their entirely unplugged, untamed, down-home forte on Carry Me Back. And while summoning the old energy, they’ve also grown more masterful in their deployment of folk songwriting idioms, fiddling singer Ketch Secor especially.